Meaning “graceful light” in Italian, the Lucia Collection embodies shining brightly. 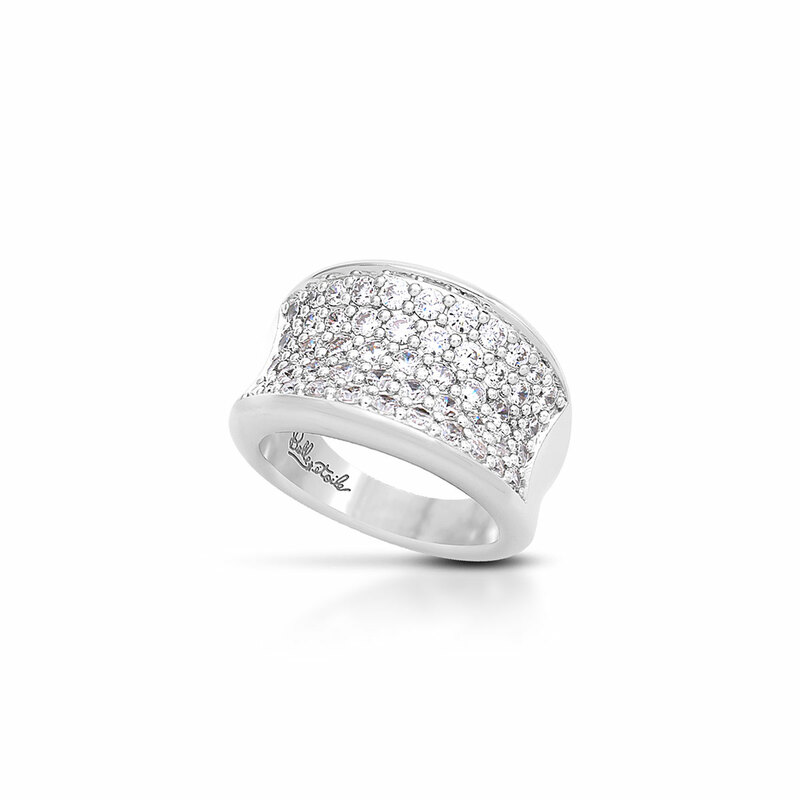 Pavé-set stones in luxurious sterling silver create a stunning and brilliant style. Shimmer and shine with the Lucia Collection!